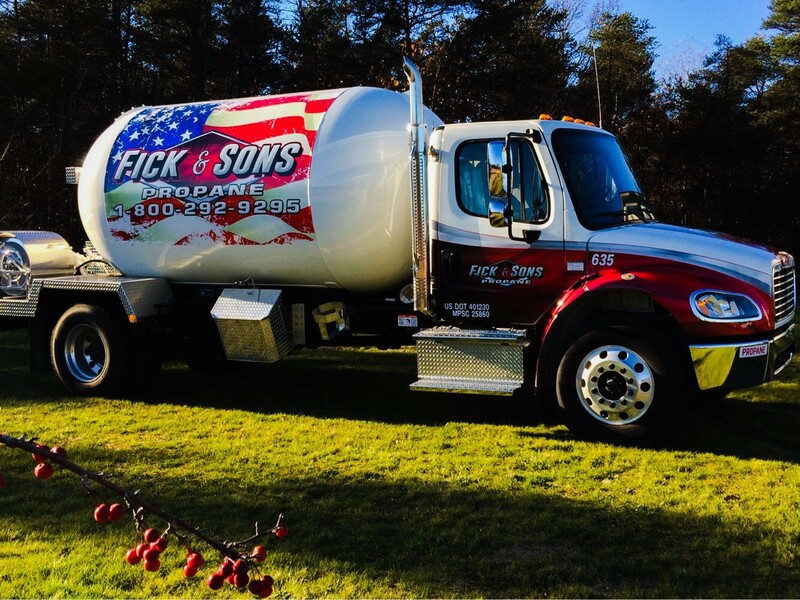 Fick & Sons Propane – Locally-owned and operated. Serving all of Northern Michigan since 1958. Residential and commercial services. Propane, Fuel Oil, Transport, Repair. Call 989-348-7647. Our Diesel Garage has moved to 4 Mile Road! Heavy Duty Truck & Equipment. If it runs on diesel, we can fix it. 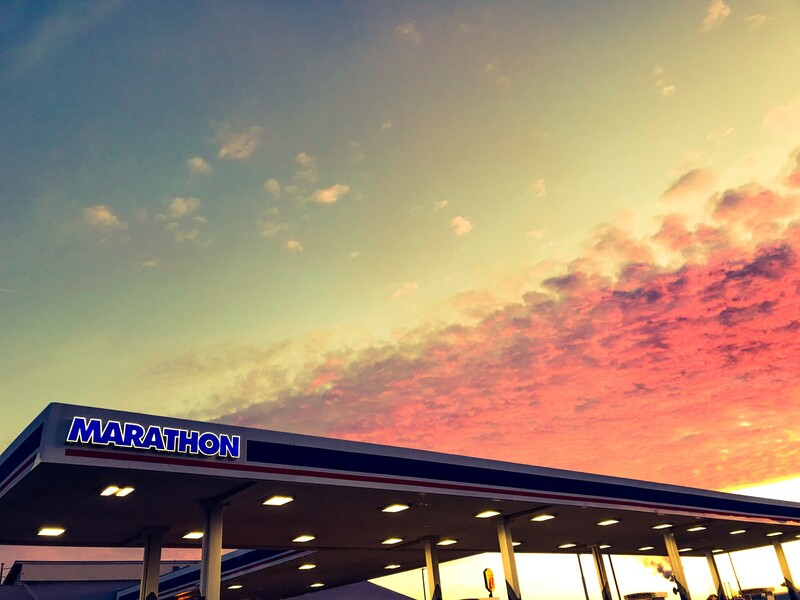 When visiting Northern Michigan, stop by Charlie's off exit 251, our 35-acre travel plaza. No gimmicks. No empty promises. Ask us about our Propane Price Club programs, automated delivery, budget payment plans and auto-pay options. Call one of our four office locations today! Count on Fick & Sons to handle your commerical transport needs. 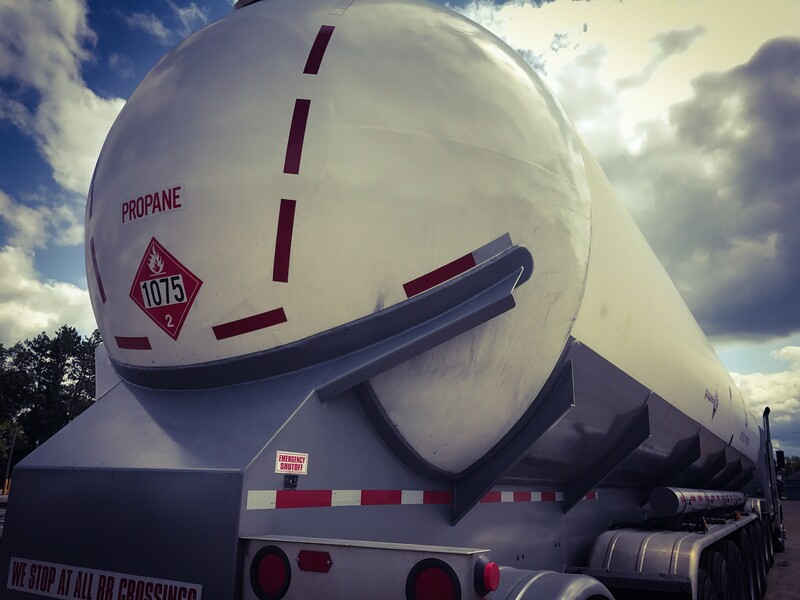 We offer commerical transport of bulk propane in addition to Marathon, Citgo, Clark and unbranded petroleum products. Come visit our three convenience store locations in Grayling, Roscommon and Lincoln. We offer propane cylinder exchange/refill as well as recreational fuel, kerosene, Super 8 Hotel lodging, and more! You won't find us trying to dazzle you with low introductory price breaks in which you'll later find yourself paying extra fees and much higher propane prices. Since we are a diversified company that serves both the wholesale and retail markets, Fick & Sons strives to give our customers only the best service possible at the best price possible. Office locations in Grayling, Houghton Lake, West Branch and Lincoln. For gasoline, diesel fuels, heating oil, kerosene or bulk transport inquiries, please contact or visit our Grayling office location. Servicing Grayling, Kalkaska, Gaylord, Mio, Roscommon and Houghton Lake/Prudenville areas. Propane refill station, heaters, accessories, Rec89 Fuel, Off-road Diesel and Kerosene. Retail branch office. Propane refill station, heaters, accessories and Rec89 (ethanol free gasoline). Servicing West Branch , Gladwin, St. Helen, Tawas City and Alger areas. Propane refill station, heaters and accessories. Servicing Lincoln / Mikado, Fairview, Spruce, Harrisville and Oscoda areas. Propane refill station, heaters and accessories. LET US HELP YOU MAKE THE SWITCH TO PROPANE! Whether you are a new propane customer or looking to switch your propane provider, we'll make the process simple. You'll work with a team that cares about delivering the propane you need at the lowest possible price. 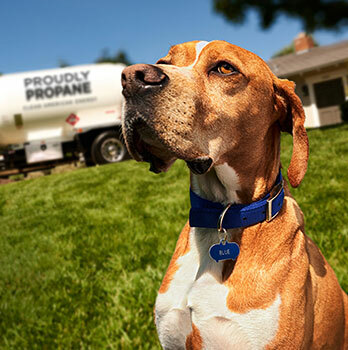 Whether you need propane for residential or commercial purposes, you can count on us to help with everything from pulling the permits to setting the tank to connecting it to your home or business. Copyright @ 2017 Fick & Sons, Inc.